Joven Skincare Hyaluronic Acid Serum Review : Ingredients, Side Effects, Detailed Review And More. What Is Joven Skincare Hyaluronic Acid Serum? There is no authentic information about the manufacturer provided on the site. All that you can find in there is their address which can be found in Santa Barbara, California and a toll-free number that you can call if you want to cancel your free trial period or the autoship process. There are also no information about what other products the company may carry, when the company started or what their mission and vision are. On the site, you can find about the things that Joven Skincare claims to do. 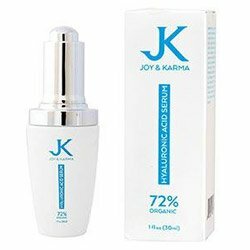 As per its site, the cream was formulated to address puckered lines and wrinkles by boosting the levels of collagen in the body. It can also help reduce the look of wrinkles and maintain a radiant skin. 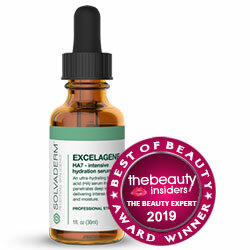 However, user reviews have shown that the serum may not be as effective as the manufacturer claims it to be. What Are The Ingredients In Joven Skincare? 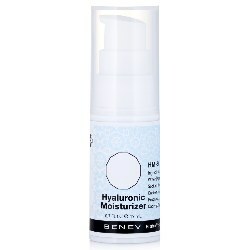 Hyaluronic Acid: According to studies, this substance can be able to hold about 1000 times its weight in water so it can retain huge amounts of moisture to the skin and keep it well hydrated and properly moisturized for long. By delivering long-term hydration, it can be able to address any dry skin issues and at the same time, tighten and firm the skin to diminish the look of wrinkles and fine lines. 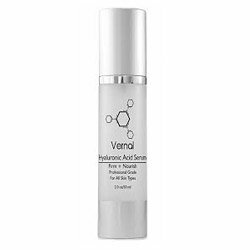 However if you are allergic to hyaluronic acid, your face and throat areas will become most effected. Fibronectin: This is a type of high-molecular glycoprotein that is naturally abundant in the skin. Just like the hyaluronic acid, it binds water molecules to the skin to keep it moist and supple and may help in improving the look of wrinkles.But according to a few experts, products that are topically applied will not have any effect on the levels of fibronectin on the skin. Cleanse your face properly before applying Joven Skincare. Apply the product liberally on your forehead, neck, face, chest and under the eyes. Don’t apply anything on your face right away. Wait for 30 minutes before putting on another skincare product. The product is available for a free trial but no clear details of manufacturer present. It is not too greasy. The cream comes in a spill-proof packaging. The application process requires plenty of time. The free trial program is an auto-ship program so your free trial will automatically be converted to a monthly subscription if you won’t be able to cancel it on time. The ingredients of the cream are not fully stated. 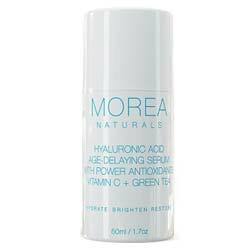 The serum contains phenoxyethanol which can kill skin cells. There are mixed reviews about the effectiveness of the product. Does Joven Skincare Have Any Side-Effects? Since the ingredients list of the product is not fully disclosed, we do not know what its contents are. As a result, we can’t say for sure that there are no Joven Skincare side-effects because we do not know whether or not it has ingredients that may cause unwanted effects. 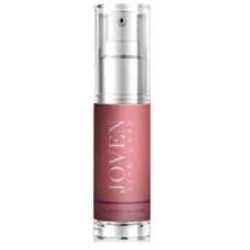 Joven Skincare seems like a great anti-aging product, but we cannot fully assure that its use will be devoid of side effects given the fact that its full list of ingredients is not specified.